« BIO2016 and getting Big Pharma to listen to the patient’s voice..
O ccasionally I take a bit of a diversion from my usual science focused postings, this one has an artistic flavor. I am in beautiful Brataslava in the Slovak Republic for a few days for the final More Medicines for Tuberculosis (MM4TB) meeting. Every 6 months for the past 5 years we have had meetings of the members in this EU FP7 funded project working on developing new treatments for TB. To me these meetings have been a wonderful example of global collaboration with over 20 academic or company labs working on various elements from high throughput screening to X-ray crystallography. This afternoon we had a little break from the science presentations and took a tour of a new exhibit at the Danubiana Meulensteen Art Museum. 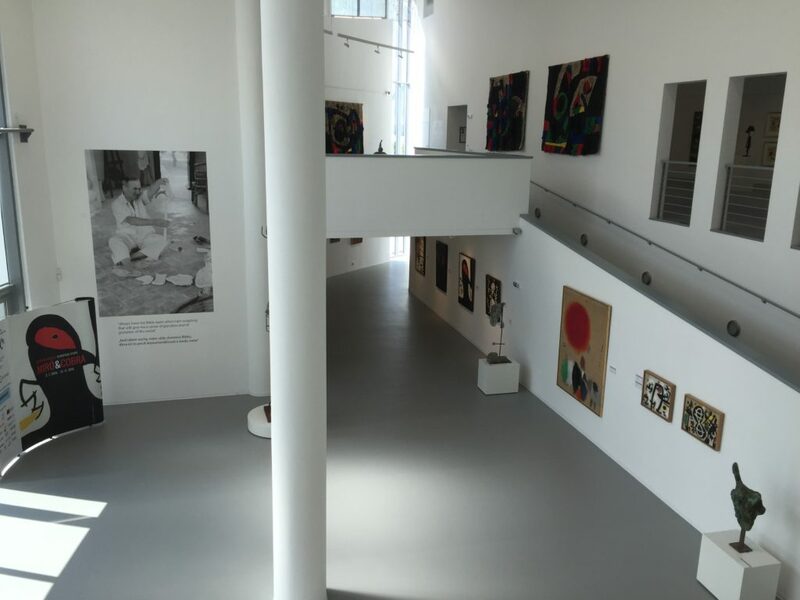 I was pleasantly surprised by the museum which is very modern and displays an extensive array of modern art from local artists. 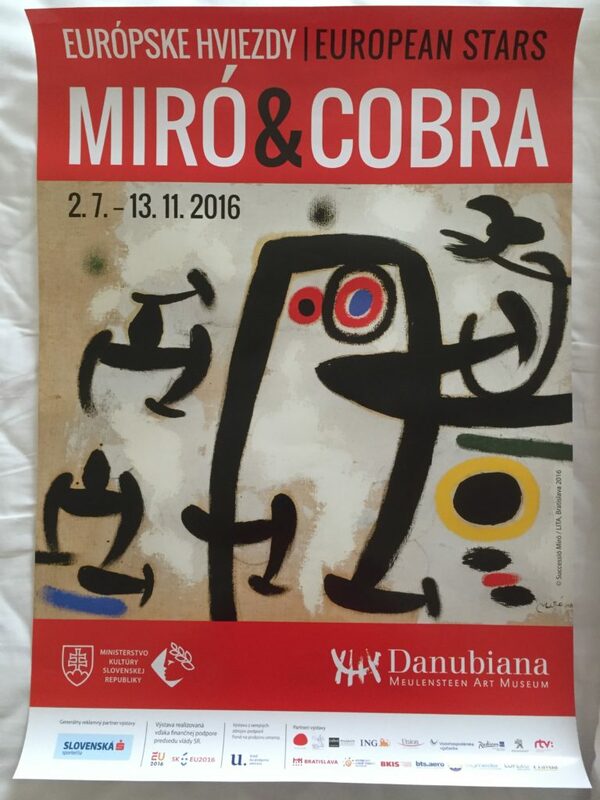 The exhibit we came to see is yet to open to the public and it is called “Miro and Cobra” and it runs until the 13th November 2016. 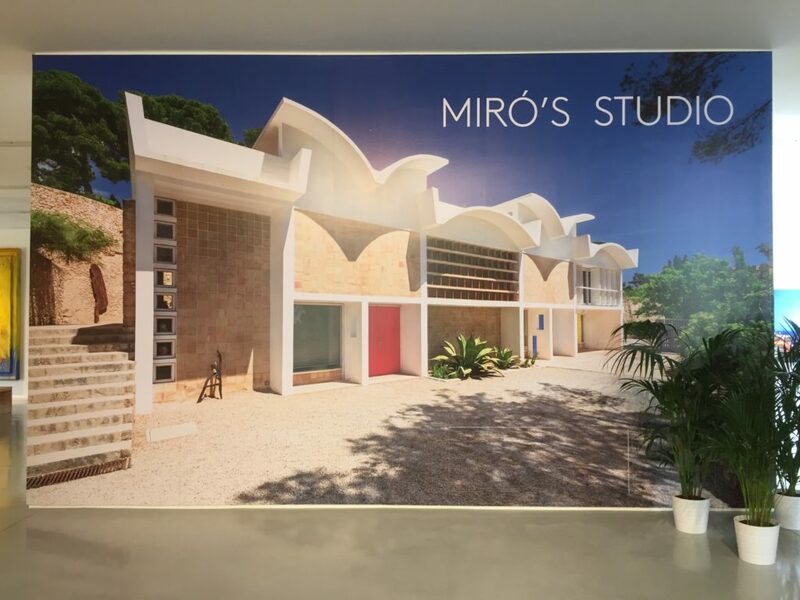 We were very honored to have a treat of an exclusive guided tour from the director Vincent Polakovič . 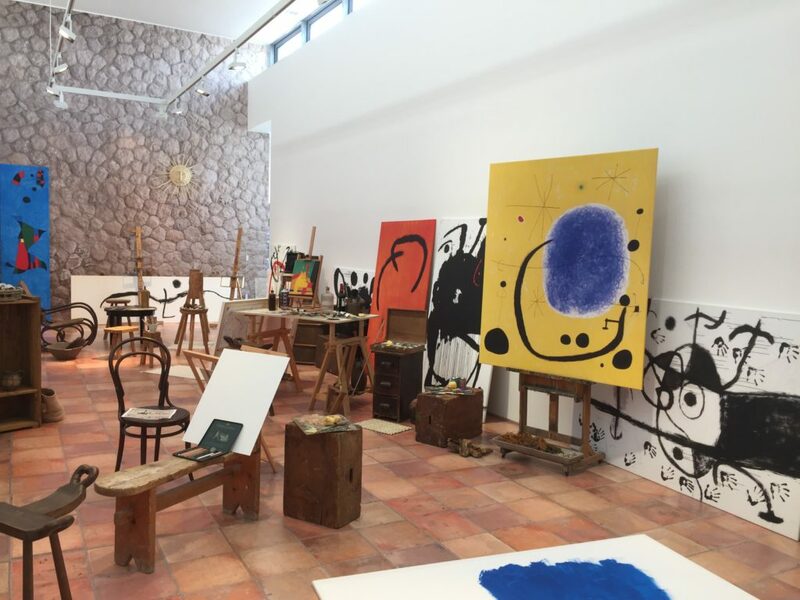 I should say the museum itself is a national treasure, but this exhibit is a must see for any Miro fan. I will not spoil it for you but I include only a few photos to whet the appetite! Having the Miro exhibit is a huge coup for this Museum and the light airy space really does the art a lot of favors, making the colors pop and shining a spotlight on the various sculptures. 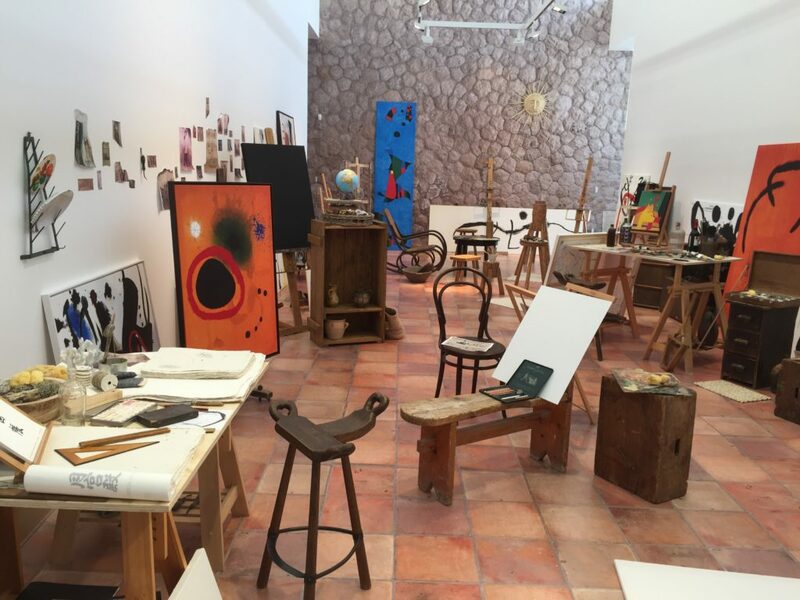 My favorite part of the exhibit was the room that replicated Miro’s studio, complete with easels, split cane chairs. 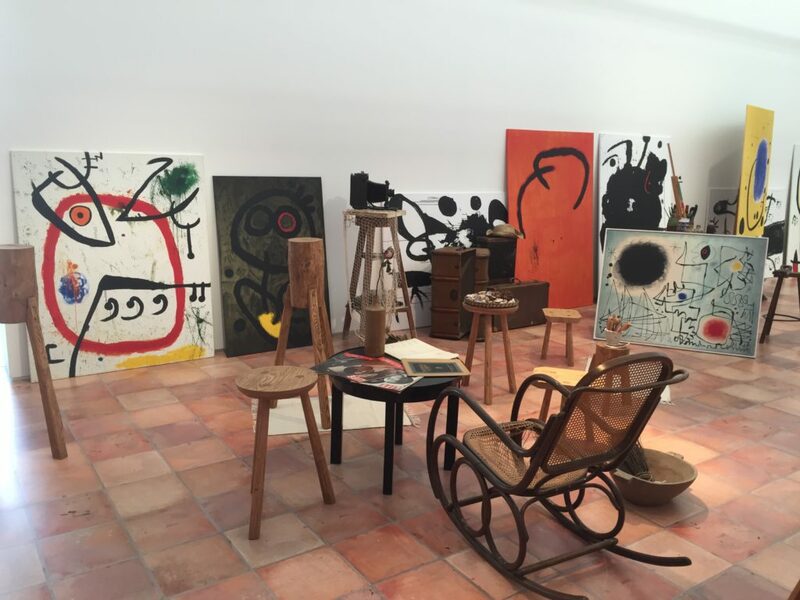 It felt like Miro was there and had just walked out for a breath of fresh air in between painting. So although the MM4TB is coming to a close this trip will be remembered as a highlight. Thank you Katarína Mikušová for organizing the meeting and the magnificent hospitality of your country. I would recommend a vacation to Bratislava and I will be back in future. Next we have a little wine tasting before resuming the science tomorrow!